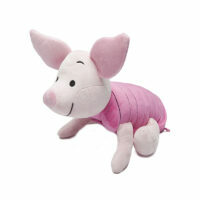 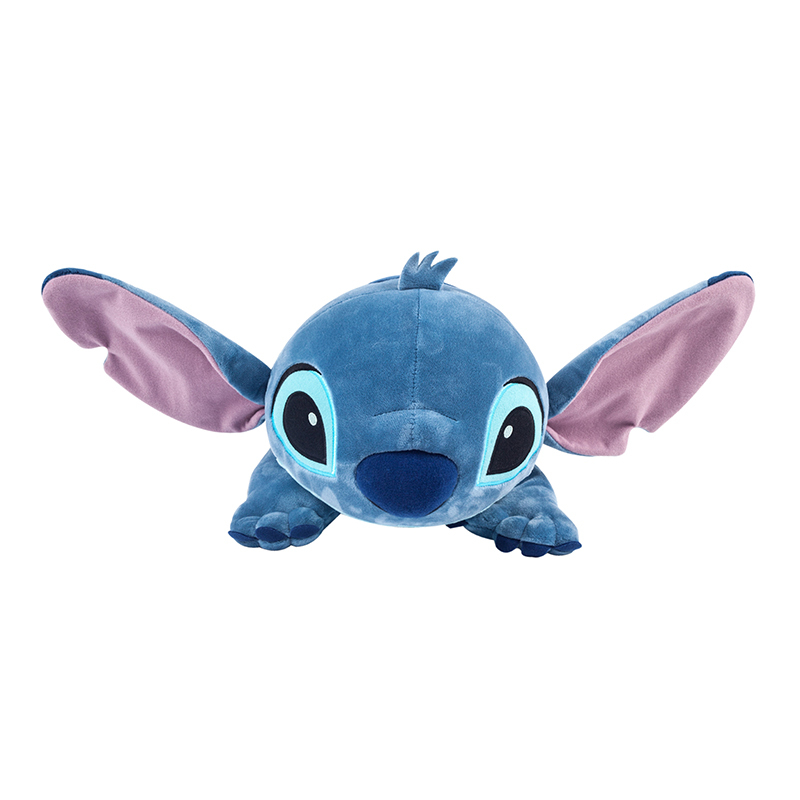 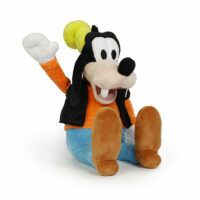 Stitch from Disney’s Lilo & Stitch has crossed the galaxy to be your child’s plush best friend. 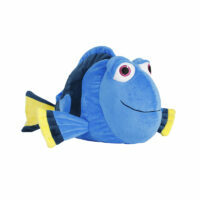 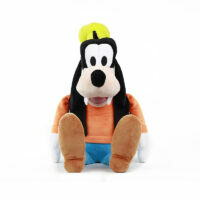 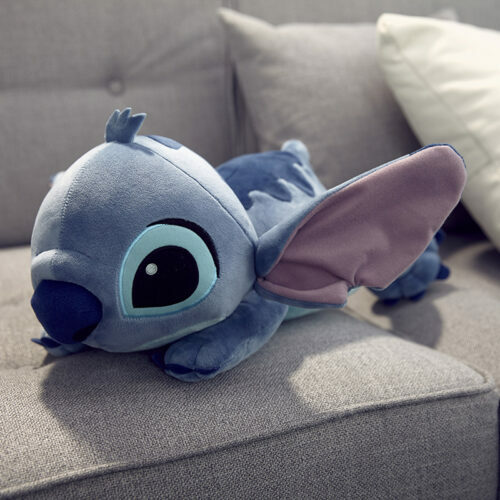 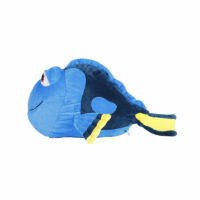 Ready for any mischief in plush form, Stitch also transforms into a comfortable pillow with a large fleece blanket zipped inside! 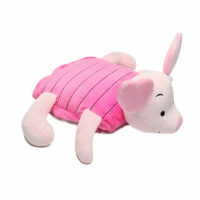 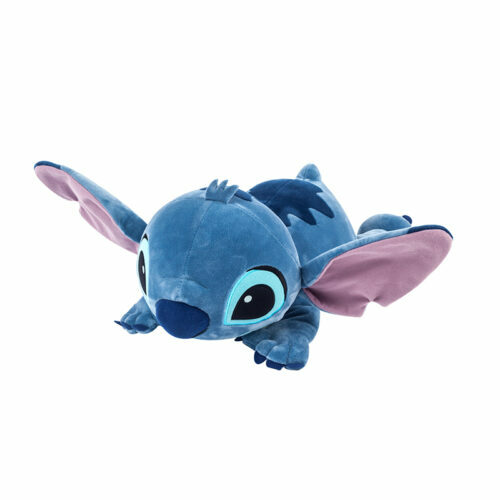 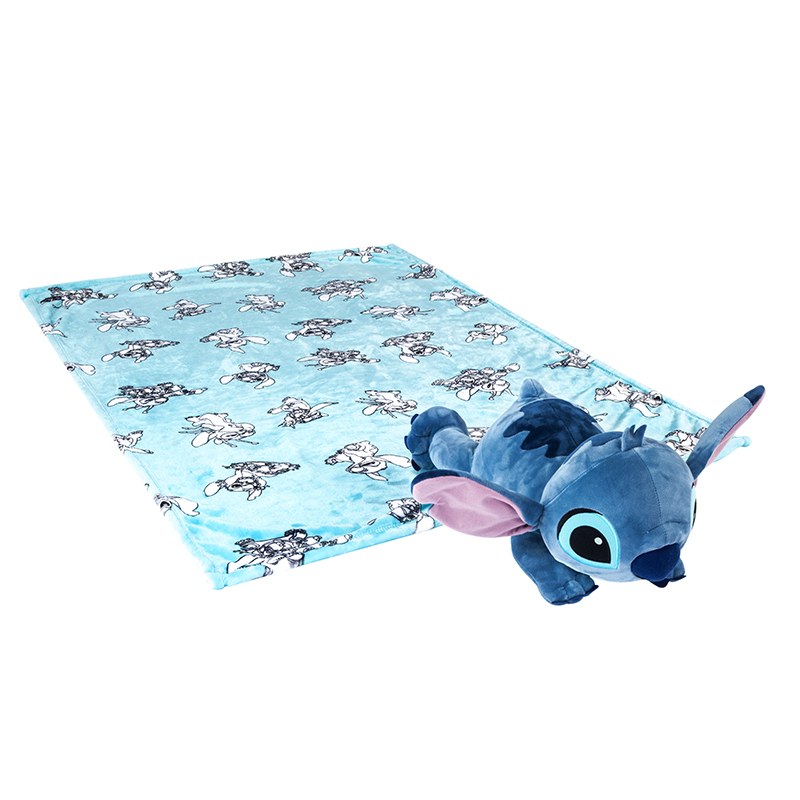 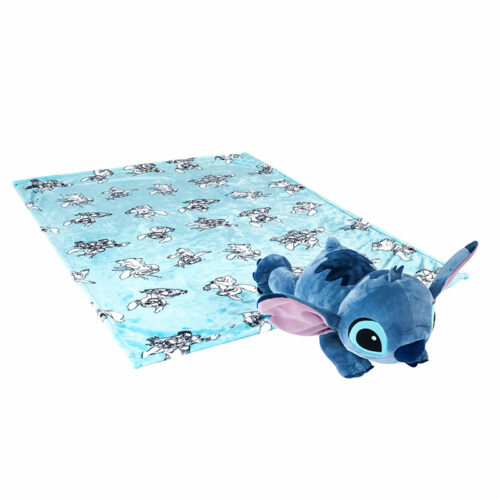 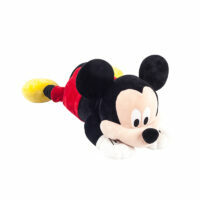 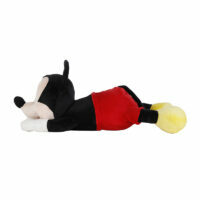 Perfect for play time or nap time, Stitch is a great addition to any Disney fan’s collection, young and old.